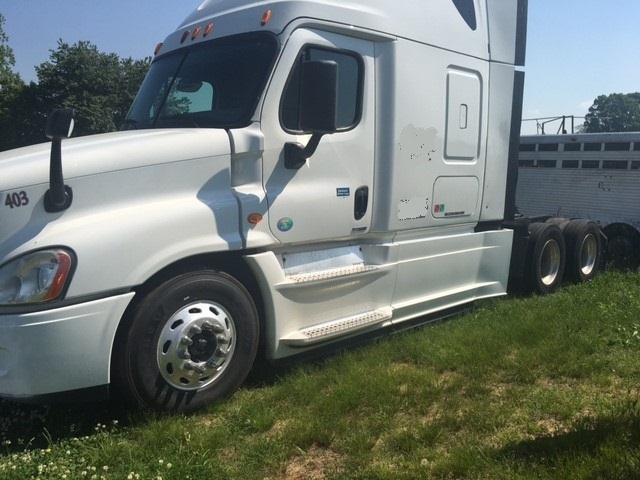 Air Ride, All Virgin Rubber, DOT, Hauled Feed. 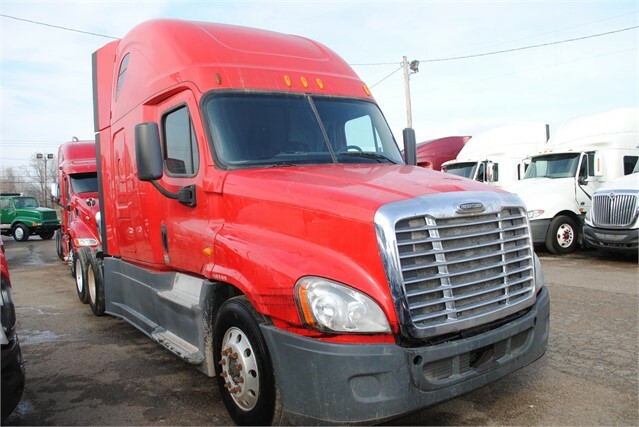 Approximate 350K – 450K Miles, Good Detailed Shape. 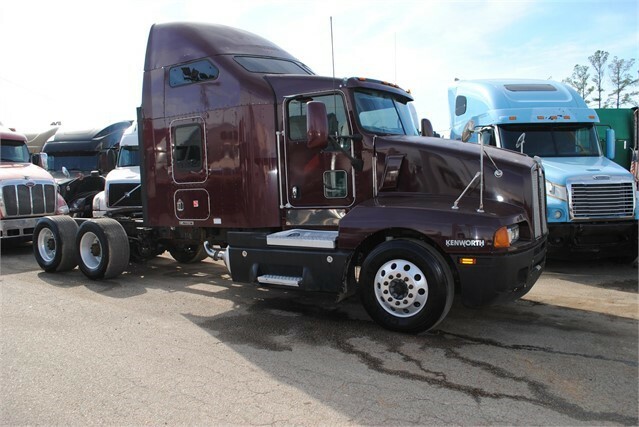 22.5 Tires, 232 WB, Aluminum/Steel, Color: Burgundy/Maroon. 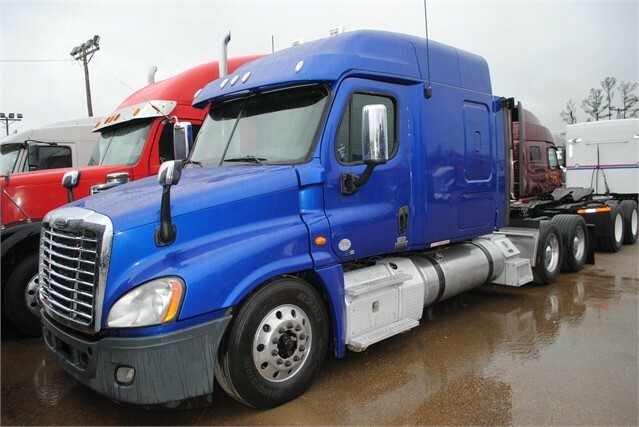 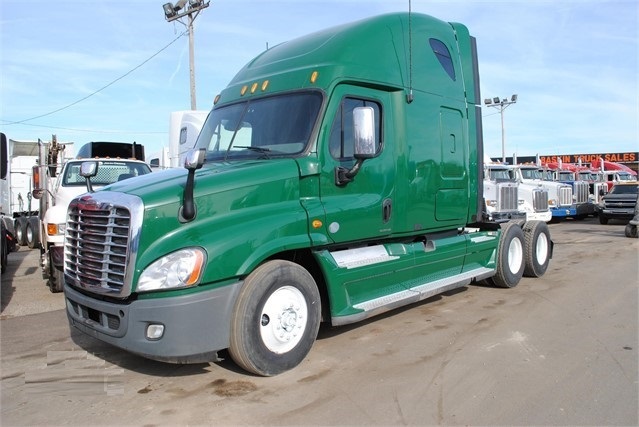 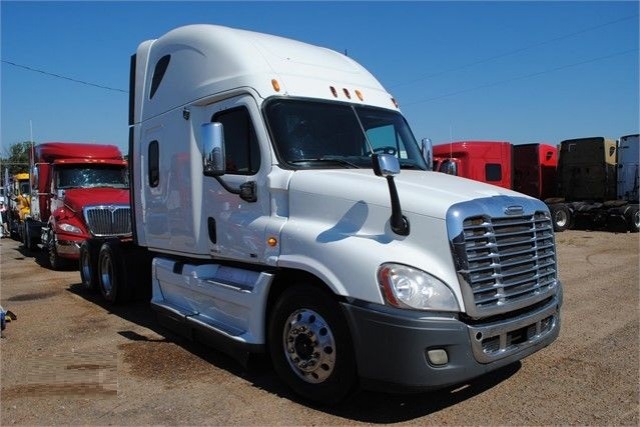 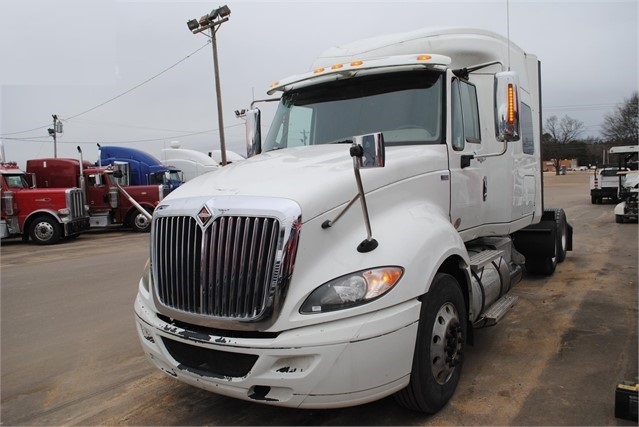 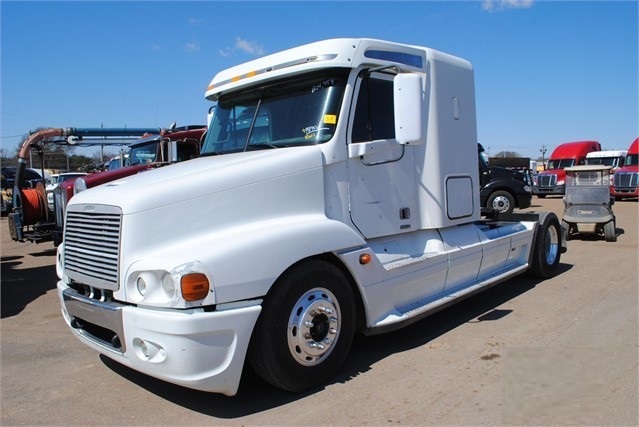 VIN: 7LW22606; MBE-4000 Mercedes Engine, Manufacturer 450 Horsepower, Diesel Fuel, Tandem Axle, Ultra Shift OD, Engine Brake, 3.73 Ratio, 22.5 Tires, All Steel Wheels, 224” Wheelbase, 12,000 lb Front Axle, 40,000 lb Rear Axle, 70” Raised Roof Sleeper, Color Red, Detailed, Front Line Ready. 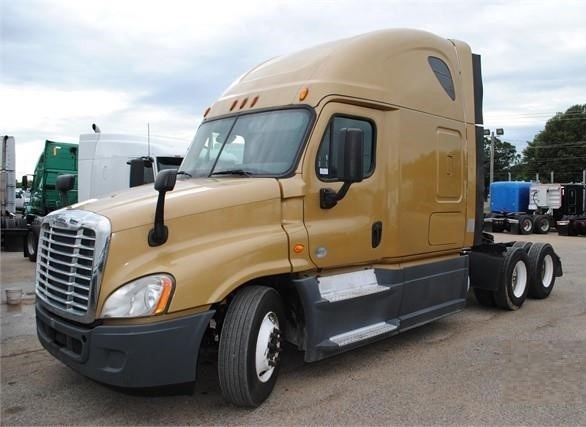 475 HP, 12,000 LB Front Axle, 40,000 LB Rear Axle, 3.31 Ratio, 22.5 Tires, 235 WB, Aluminum/Steel, Color: Gold, Approximate Miles: 723,000. 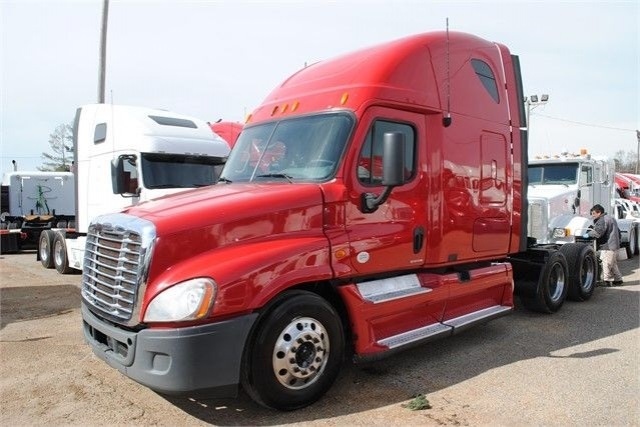 455 HP, 12,000 LB Front Axle, 40,000 LB Rear Axle, 3.21 Ratio, 22.5 Tires, 230 WB, Aluminum/Steel, Color: Red, Approximate Miles: 790,000. 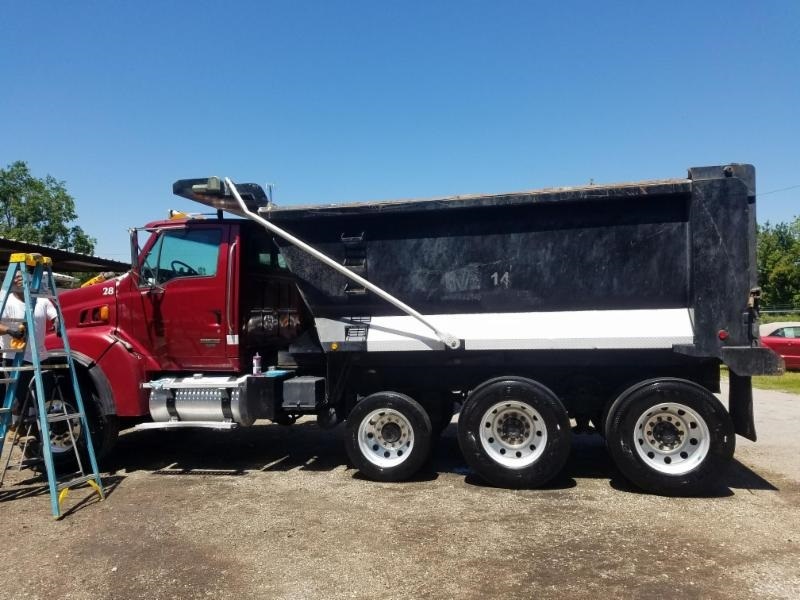 Air Ride, Tandem Axle, 6x4 Drive, Jake Brake, DD-15 Detroit Engine, Diesel, AMT OD, 475 HP, 12,000 LB Front Axle, 40,000 LB Rear Axle, 3.21 Ratio, 22.5 Tires, 239 WB, Aluminum/Steel, Color: Blue, Approximate Miles: 533,000. 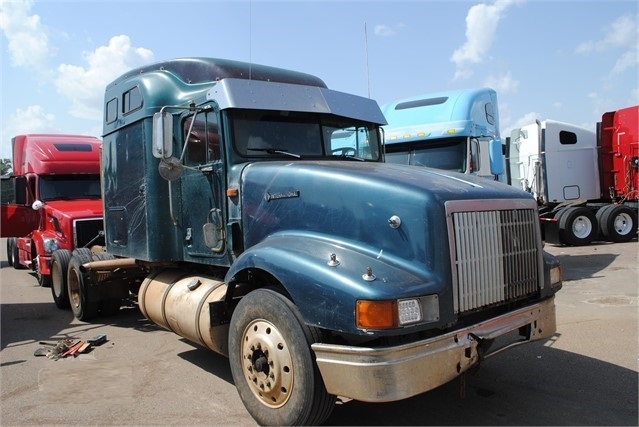 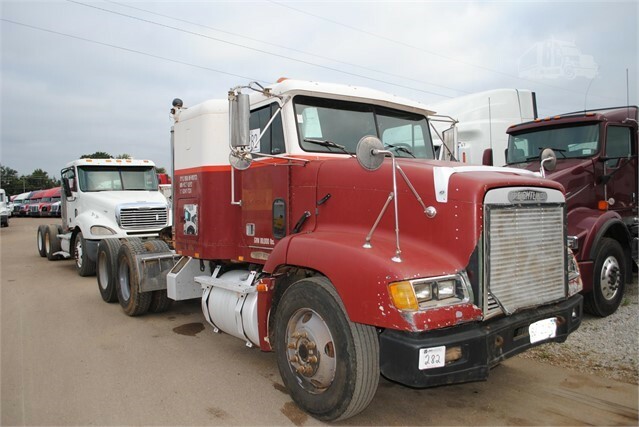 Manual, Air Ride, Tandem Axle, 6x4 Drive, Jake Brake, DD-15 Detroit Engine, Diesel, AMT OD, 455 HP, 12,000 LB Front Axle, 40,000 LB Rear Axle, 3.42 Ratio, 22.5 Tires, 226 WB, Aluminum, Color: Green, Approximate Miles: 997,000. 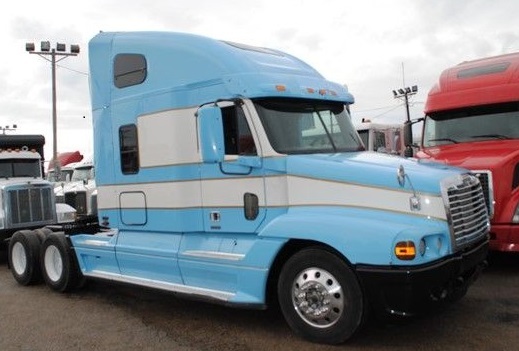 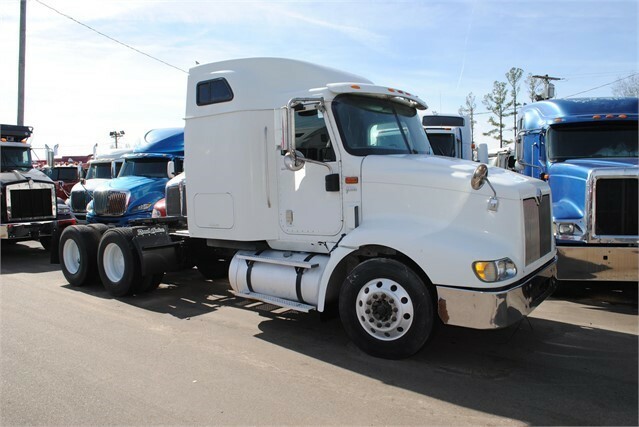 Air Ride, Tandem Axle, 6x4 Drive, Jake Brake, 14.0 Liter Series 60 Detroit Engine, Diesel, AMT OD, 470 HP, 12,000 LB Front Axle, 40,000 LB Rear Axle, 3.73 Ratio, 22.5 Tires, 211 WB, Aluminum, Color: White, Approximate Miles:798,000. 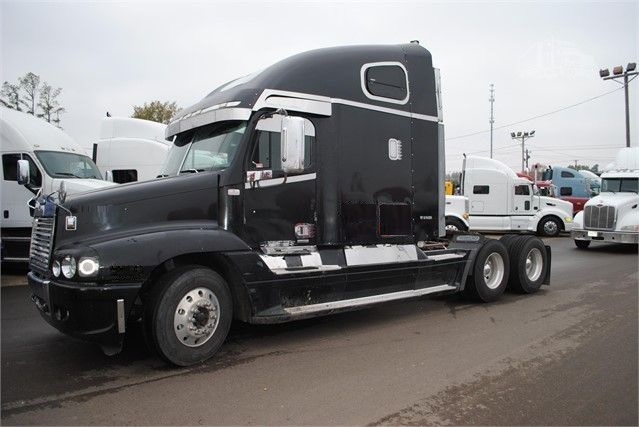 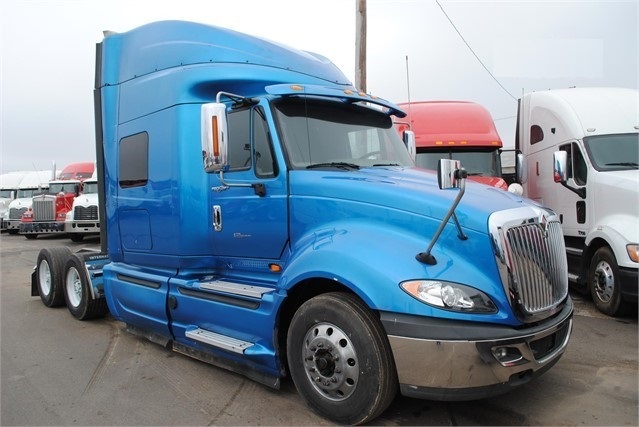 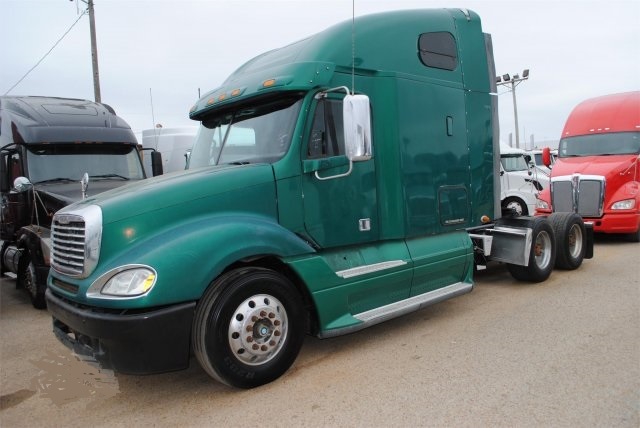 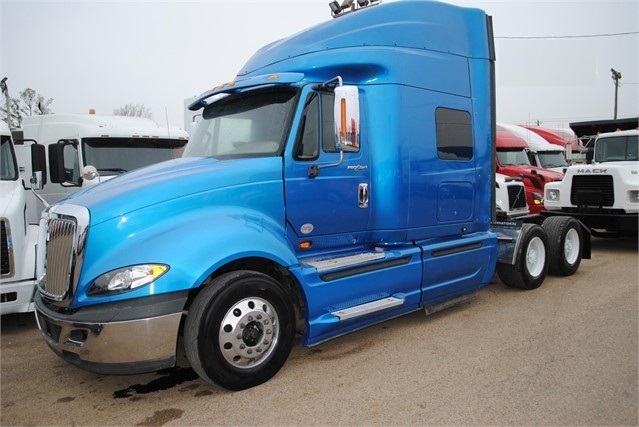 Air Ride, Single Axle, 4x2 Drive, Jake Brake, 14.0 Liter Series 60 Detroit Engine, Diesel, AMT OD, 515 HP, 12,000 LB Front Axle, 21,000 LB Rear Axle, 3.73 Ratio, 22.5 Tires, 200 WB,Color: White, Approximate Miles:805,000. 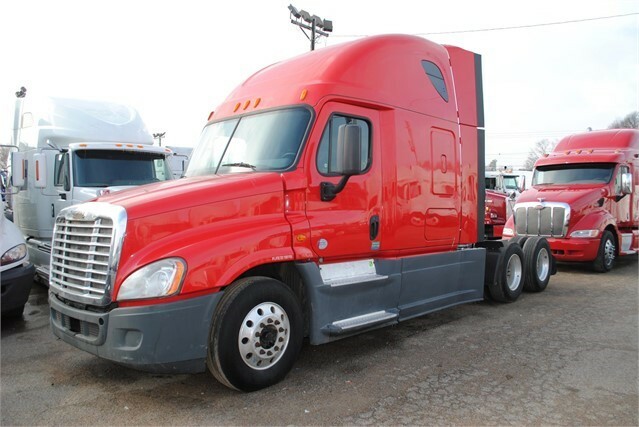 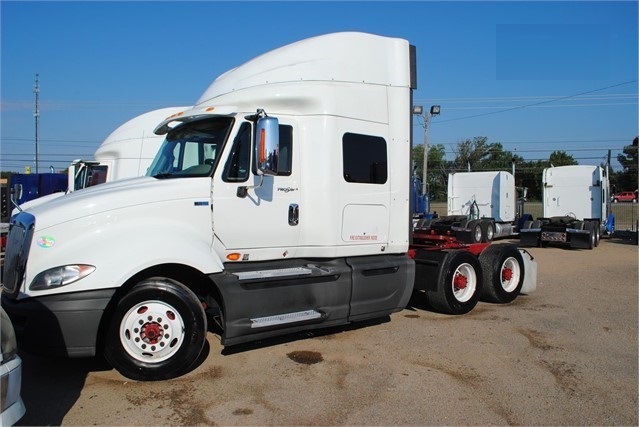 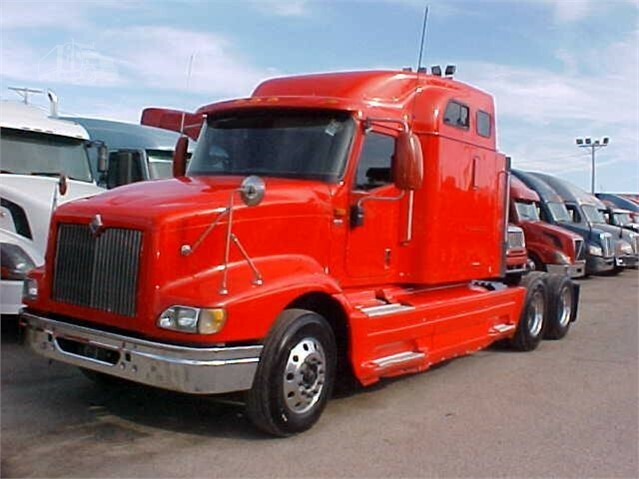 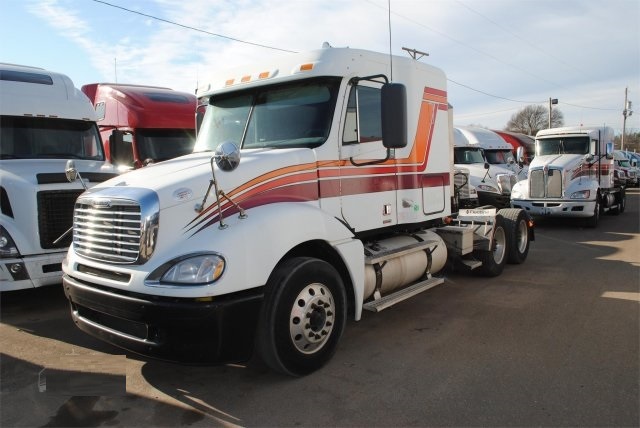 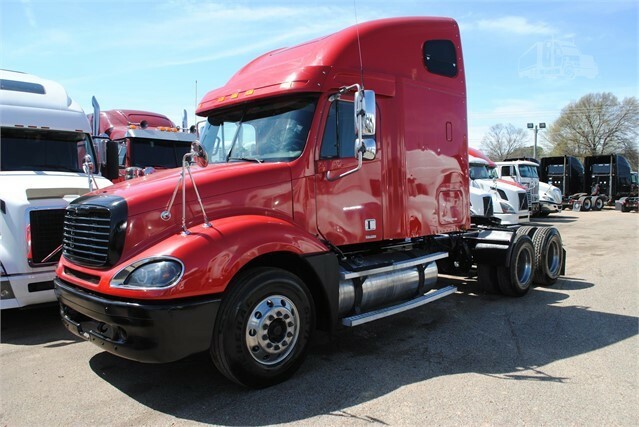 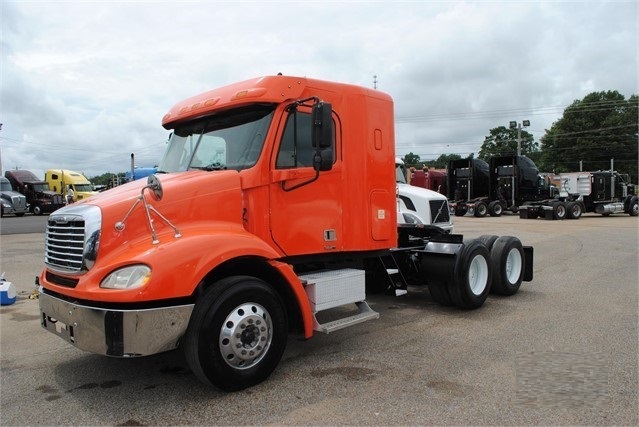 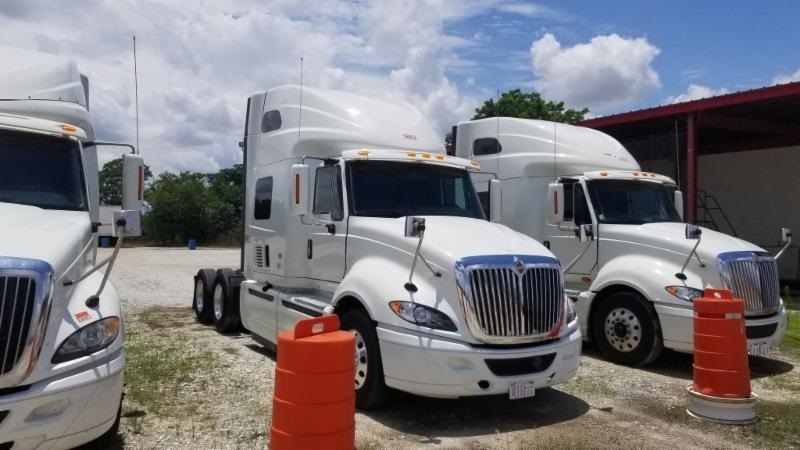 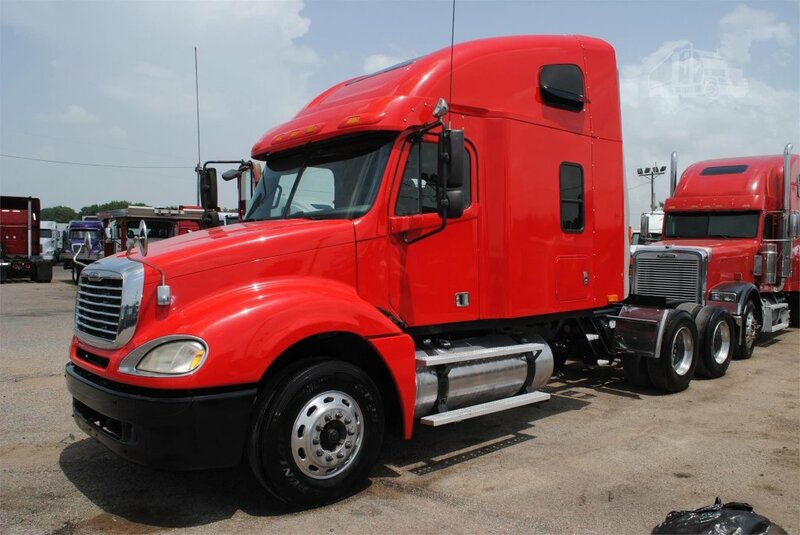 Air Ride, Tandem Axle, 6x4 Drive, Jake Brake, MBE-4000 Mercedes Engine, Diesel, 450 HP, 12,000 LB Front Axle, 40,000 LB Rear Axle, 22.5 Tires, 200 WB, Aluminum/Steel, Color: Orange/Red, Approximate Miles:850,000. 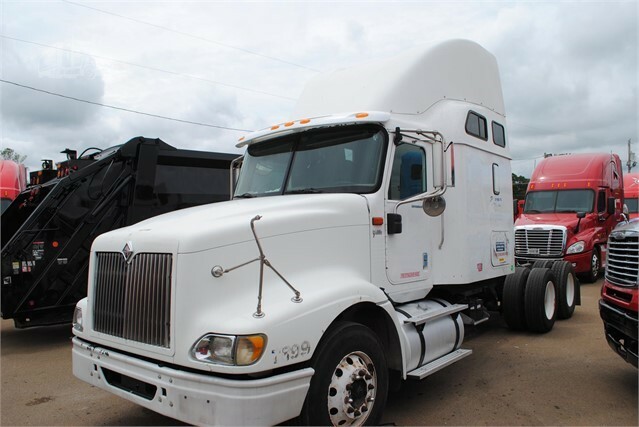 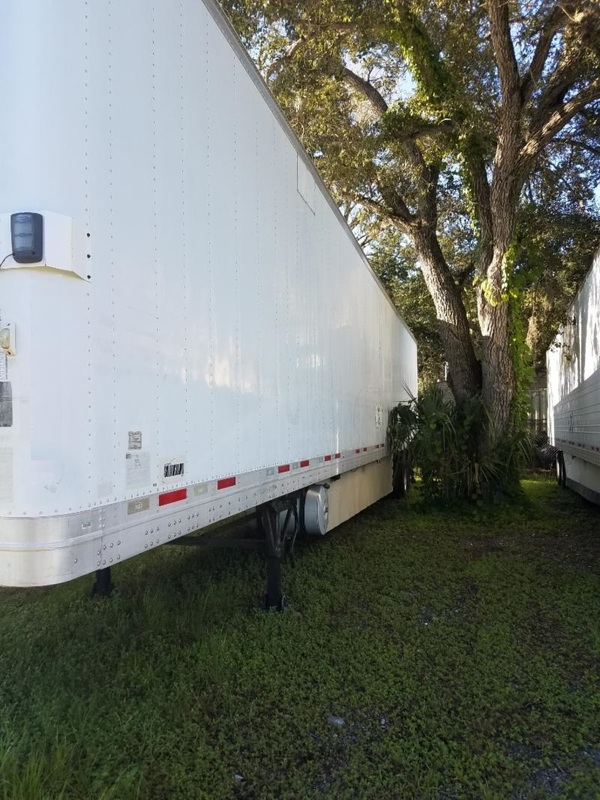 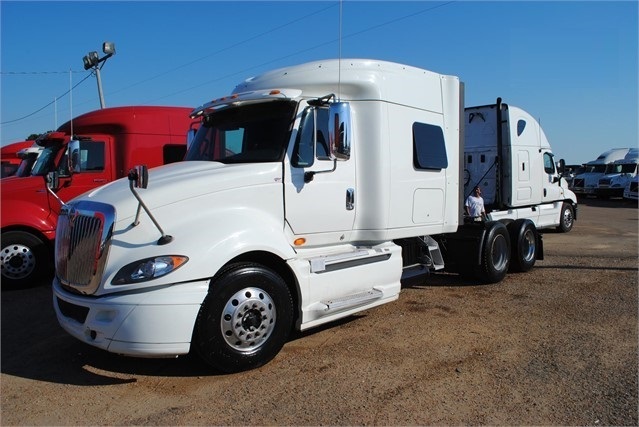 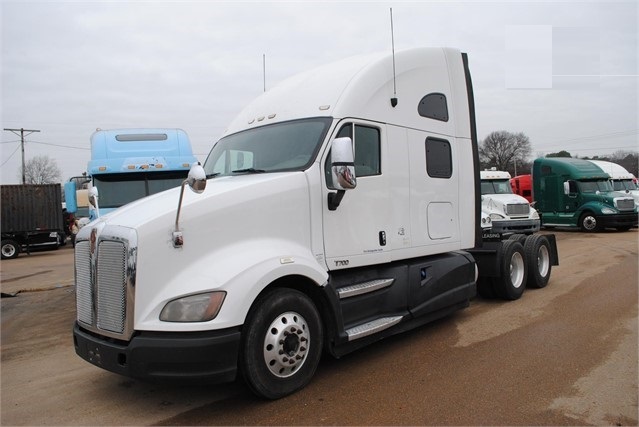 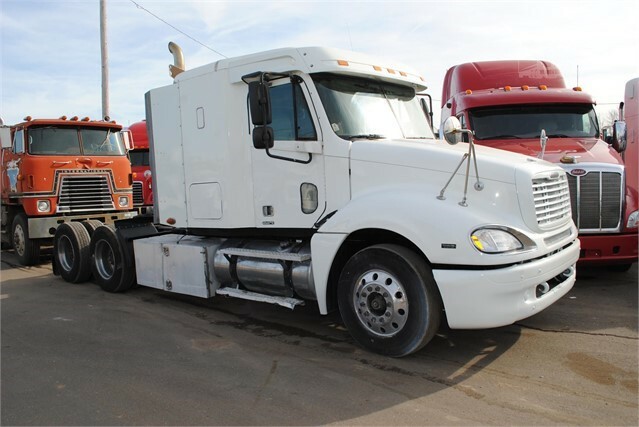 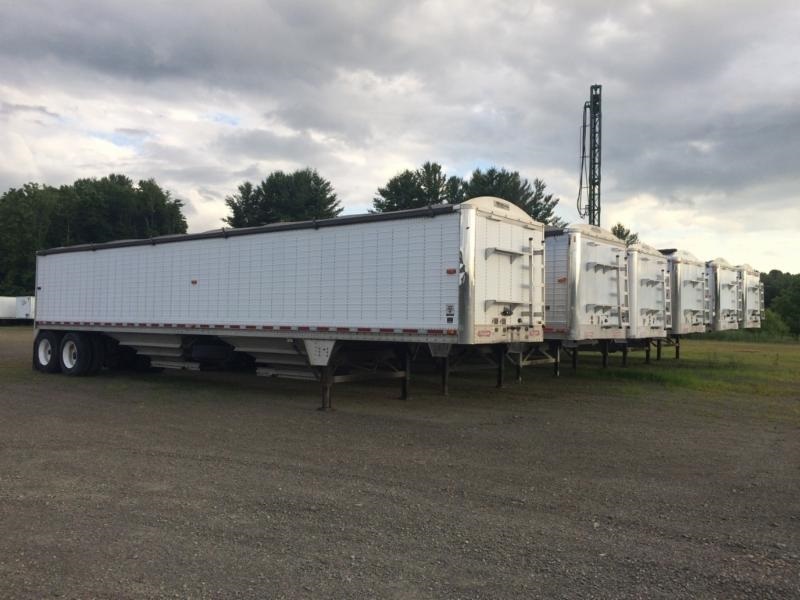 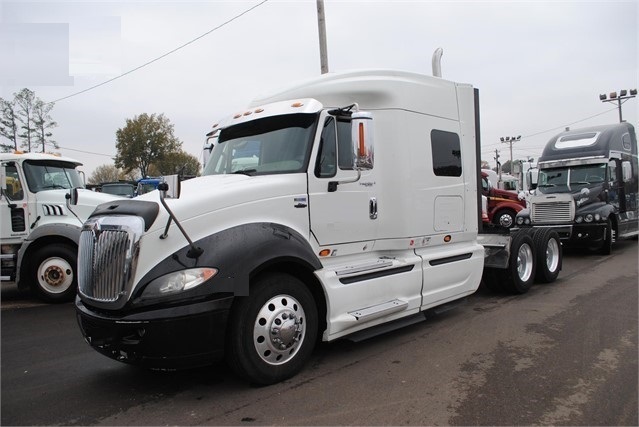 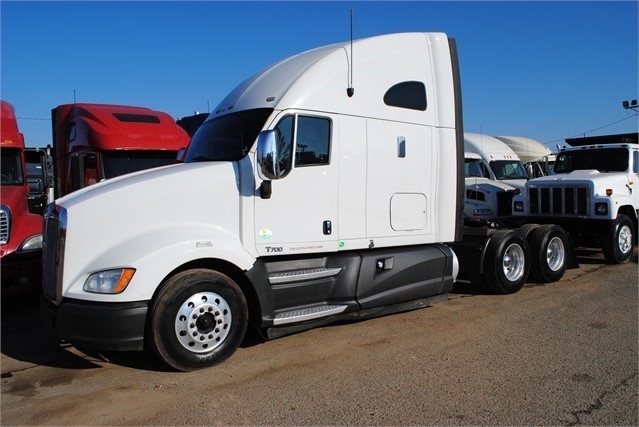 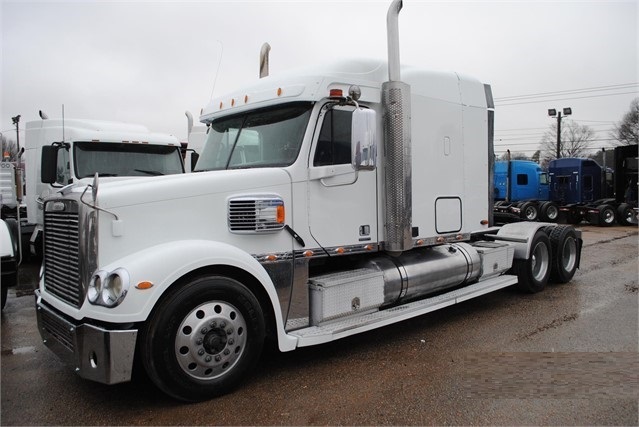 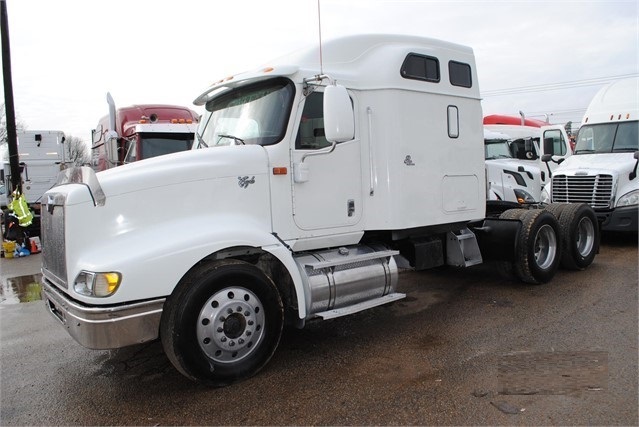 Air Ride, Tandem Axle, 6x4 Drive, Jake Brake, C-13 Caterpillar Engine, Diesel, 430 HP, 12,000 LB Front Axle, 40,000 LB Rear Axle, 3.42 Ratio, 22.5 Tires, 204 WB, Aluminum/Steel, Color: White, Approximate Miles: 985,000. 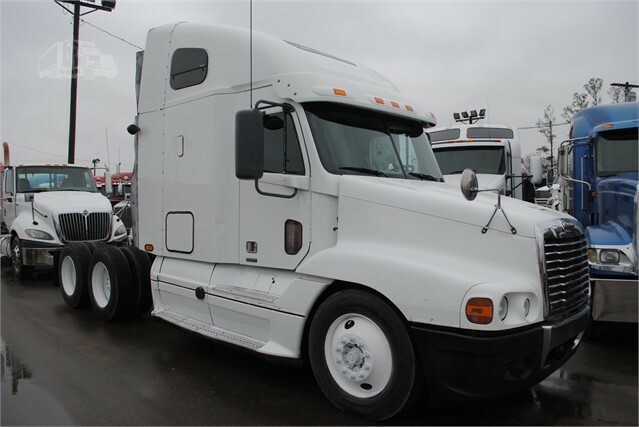 Air Ride, Tandem Axle, 6x4 Drive, Jake Brake, OD, ISX Cummins Engine , Diesel, 450 HP, 12,000 LB Front Axle, 40,000 LB Rear Axle, 3.70 Ratio, 22.5 Tires, Aluminum/Steel, Color: White, Approximate Miles 794,000.